If you are using email communication as part of your marketing strategy then you are already ahead of the game! Collecting customers emails and potential customers emails takes time and resources. Creating and executing email blasts again this takes up quite a bit of time and knowledge. To maximize your efforts via email marketing I highly suggest you segment your list into categories based on what type of information you might be wanting to send to certain groups. 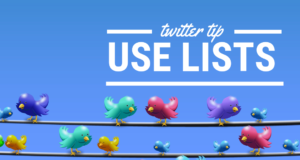 For example – current customers – might be one list that you would be sending out information to. These emails might be completely different than potential clients. Example list of how I might segment my email database: 1. Current Clients. 2. Past Clients 3. Potential clients – Real Estate 4. Potential clients – health care 5. Potential clients – International Online Businesses, etc etc. 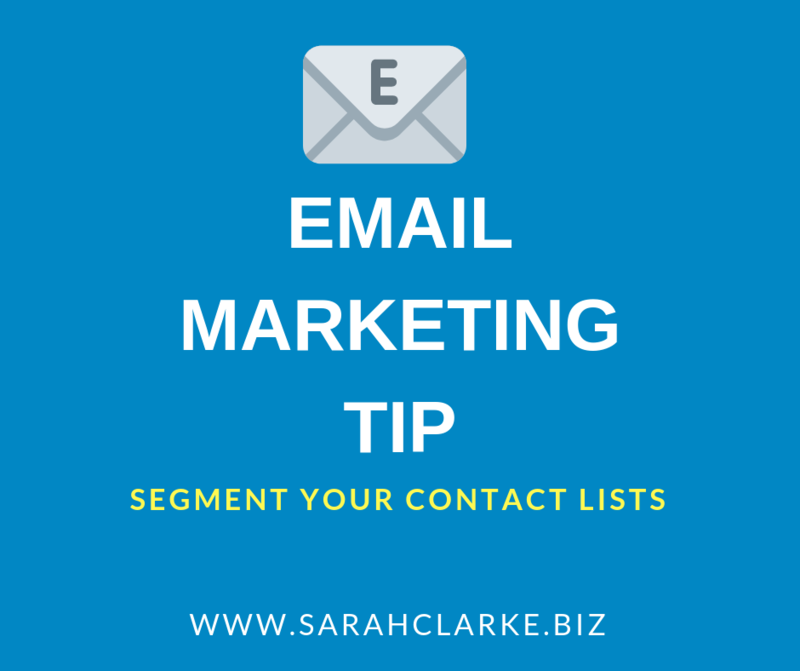 Once you start segmenting the lists then creating an email marketing strategy is much easier. And you can send an email out to one group, or your entire list.